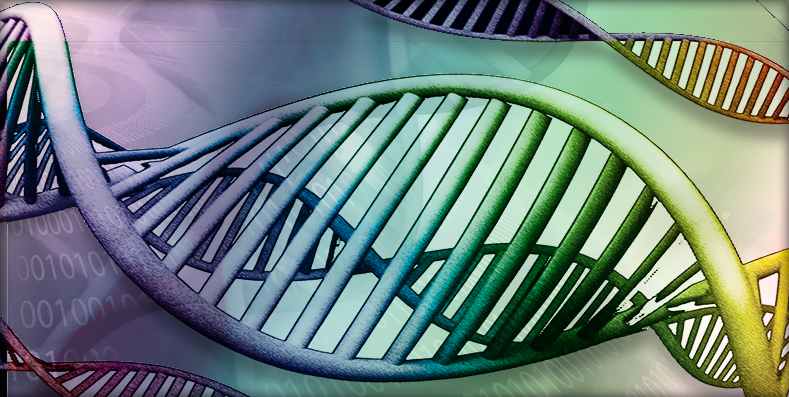 Synthesis allows for a greater array of possibilities in gene engineering: As DNA for cloning is most commonly produced through PCR, it requires a molecule template in order to be amplified, i.e., cloning is limited to recombinant sequences found in nature. Conversely, de novo gene synthesis does not require a sequence template to work as sequences are synthesized from scratch. This gives you more flexibility when designing your target sequence and makes synthesis a faster and more straightforward alternative to cloning, which is a multi-step process. Synthesis also accelerates considerably the production of combinatorial DNA variant libraries, and even combinatorial pathway engineering. Beyond gene manipulation, synthesis enables you to design vector fragments tailored to your experiment such as promoters, terminators, and selectable markers. Lastly, synthesis plays an essential role in CRISPR as it is used to rapidly produce guide RNAs that direct Cas9 nucleases to a specific locus. Codon optimization and protein expression: Codon optimized sequences ensure proper heterologous expression. As traditional cloning is limited to pre existing templates, it may be that the sequence found in nature yields low protein levels in their host organisms. Whereby with synthesis, whole new codon optimised sequences can be synthesized. Pricing: In the end, the choice between cloning and synthesis might come down to the costs of each method. This is particularly true for academic customers with budget constraints. Essentially, choosing the most cost-effective method will largely depend on the sequence you want to obtain. At first, cloning might seem like the cheaper alternative as it can be done internally in your lab. However, working with sequences that are difficult to clone often equates to months of continuous failed attempts. This can lead to hundreds of dollars spent on reagents and, of course, a loss of your valuable time, making it well worth the investment of ordering a synthesized sequence. Nevertheless, the turnaround time and sequence composition must be taken into account; sequences harder to synthesize can take longer or cost more to produce. Yet, the significant decreases in the price per base pair of synthesized DNA is further reinforcing synthesis as the more advantageous alternative regardless of sequence complexity. Cloning has been a crucial tool in genetic engineering applications since the dawn of molecular biology. However, it is often insufficient in satisfying biology’s increasing demand for greater sequence complexity as well as requirements to scale up and to test more combinations. Synthesis addresses those needs and, above all, it does so in an efficient manner - the good brains can focus on research rather than on monotonous lab work. To learn more about the amazing potential of synthesized DNA, check out Twist Bioscience. Happy cloning but more importantly, happy synthesizing!